Inda offers an extensive range of quality brass bathroom accessories with a combination of Italian design flair and value that cater for the basic luxury needs. 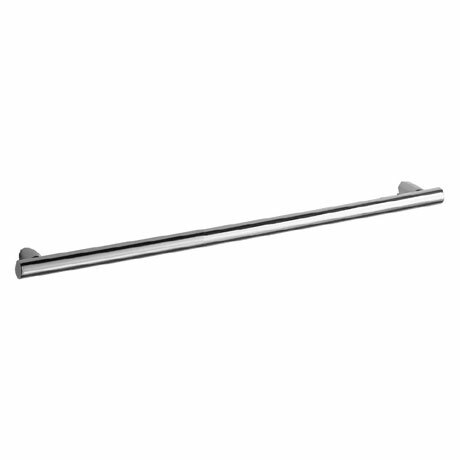 This stylish Touch Towel Rail is designed for glass walls or furniture. Its functional and durable design will integrate well with other chosen bathroom products. Manufactured from brass and finished in stunning polished chrome.